Streamline your workspace and eliminate wires! 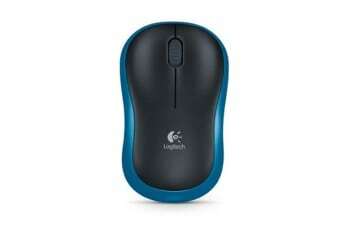 Free yourself from wires without compromising on accuracy with this handy little mouse from Logitech. 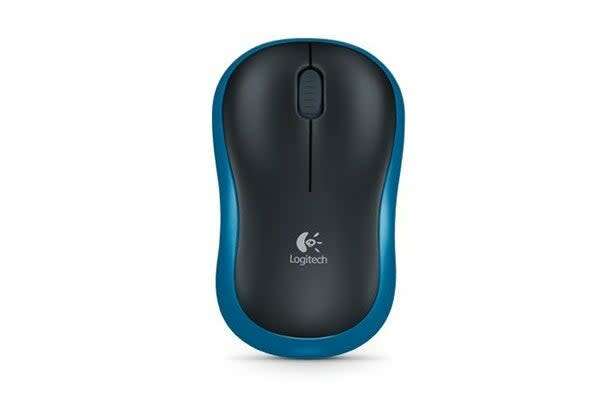 Enjoy wireless performance that you can rely on with the 2.1 GHz wireless connectivity and Advanced Optical Tracking sensor of the Logitech M185 Wireless Mouse. enjoy the aspect of cordless function.